Irish companies are delivering competitive advantage in all sectors worldwide. And they are making big investments in Chicago with the help of Enterprise Ireland, the Irish government’s venture capital and export agency, which has a brand new office in downtown Chicago. Chicagoland Chamber Members and Staff are proud to make the #PolarPromise and #MakeASplash for Special Olympics Chicago. Join Chamber President and CEO Jack Lavin and Co-Captain Mike Jamieson, First Midwest Bank and Executive Committee Member, this Sunday, March 4th to take the Polar Plunge. Join the team or donate here. Start your business day by building up your professional network in the creative and modern offices of Simple Truth Communications. 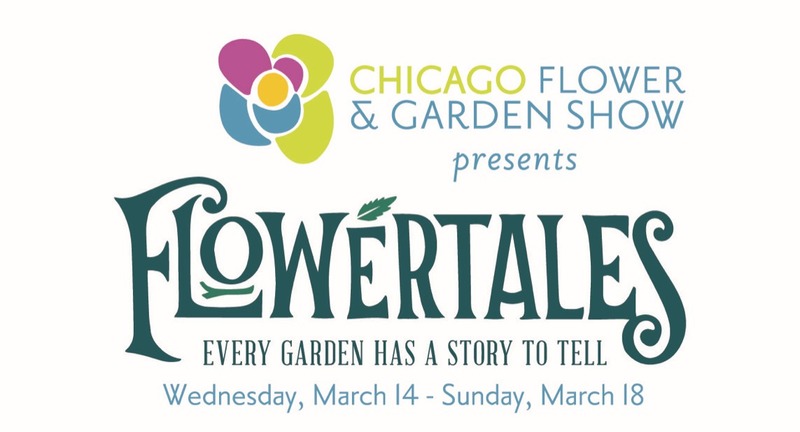 The 2018 Chicago Flower & Garden Show will feature display gardens and vignettes showcasing roses, tulips, edibles, small spaces, water features and urban design. Visitors will experience gardens from our member Eversight (Garden #8) and from the Chicago High School for Agricultural Sciences, Racine Zoo, Rosborough Partners, Suntory Plants, Chicago Sculpture Exhibit, Aquascape, Women’s Journey in Fiber and more, plus window boxes from Garden Clubs of Illinois and tablescapes by noted event and floral designers. 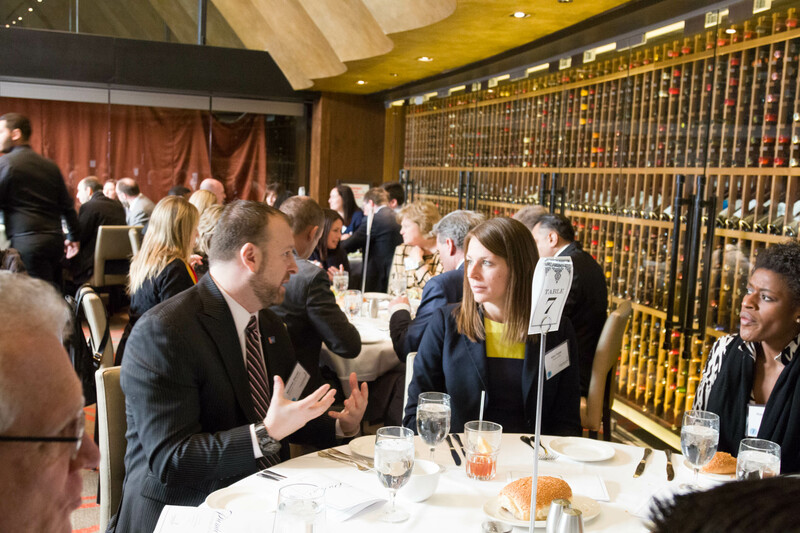 Learn how current employment law trends impact your business. Topics include social insecurity, investigating harassment claims, and terminating the employment relationship.